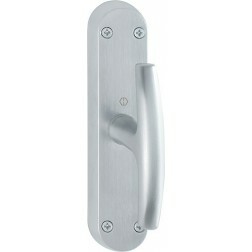 Interior door handle Hoppe aluminium Seattle series on round rose. 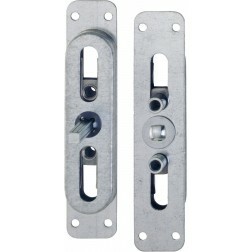 Seattle series for interior doors made by Hoppe. 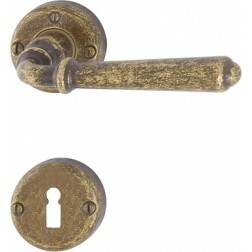 The rosettes and escutcheons measuring 44 mm in diameter and the handgrip 116 mm. 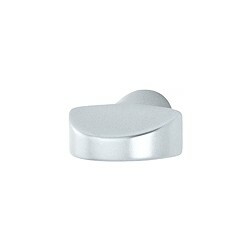 All the just mentioned components are manufactured in aluminum. The return springs and the casing that protects them are made of hard plastic for greater durability. 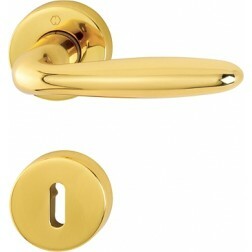 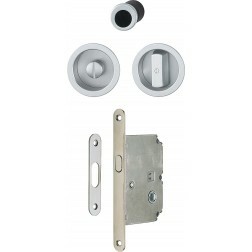 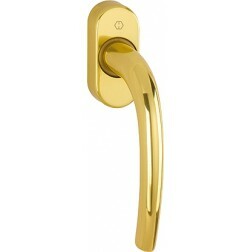 The Seattle door handle is available in three colors: silver, polished chrome and shiny gold. 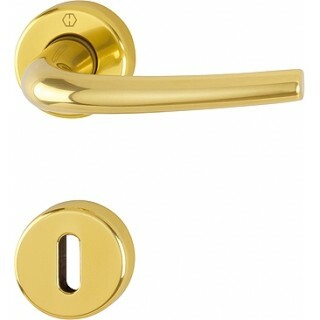 The finishes are homogeneous and flawless and this is the real strength of Hoppe: cheap handles and well made.